Fencing is usually considered first for its practicality to either keep people and animals in safely or to keep them out. But decorative fencing is a component of landscaping that homeowners often overlook or defer to a later date, either because of the initial cost or because an existing and functional perimeter exists, however unsightly. Depending on the overall vision a homeowner has for their property, decorative fencing can provide both utilitarian uses as well as visual appeal when it comes time to sell your home. 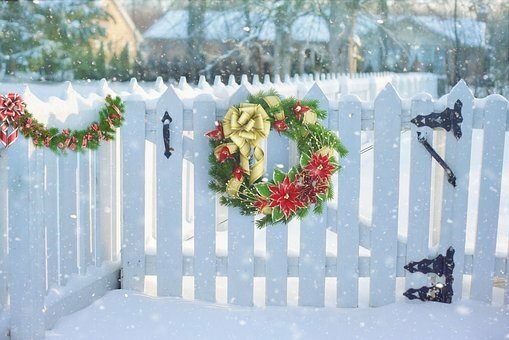 Before starting with the fun part of choosing a style and color, read MilitaryByOwner’s short post about keeping neighbors happy and installing a fence according to local law and neighborhood rules. An incorrect fence placement could easily require a second install, or worse, a property line law suit. The first step is to determine the function of the decorative fencing. Whether or not it's pulling double duty providing privacy and visual interest or simply one or the other is the question. The materials and style of fencing each play a role in determining the best option. The cost of fencing is generally calculated by the length needed plus labor fees. Pre-made selections are more cost effective, but don’t always provide a custom look that some homeowners crave. Reviewing the materials that are right for the style of the house, climate, budget, function, and level of maintenance are all important factors before choosing fence supplies. Materials used to construct decorative fencing vary widely and really can be limited only by imagination and budget. Some, such as vinyl and rust-proof aluminum, require very little maintenance. Painted or stained wooden picket fencing requires more hands-on attention due to rapid weathering. 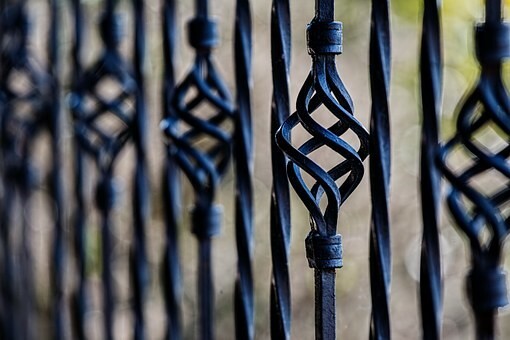 Love Home Designs has a beautiful collection of the many decorative fencing choices available. Decorative fencing can also get a boost of charm by adding accessories. Prevalent options are intricate gates, pergolas and arbors. Each inject a focal point needed in a garden or sophisticated landscape style. Brickwork in walkways also complement decorative fencing. A stake type of decorative fencing is perfect for corners and for defining edges of gardens or walkways. They are inexpensive and reusable in various locations year after year. It’s often noted that bright white fencing may look too stark, especially if made of vinyl. An easy way to warm the space is to add climbing plants. The softened fence features will have a more natural appeal. 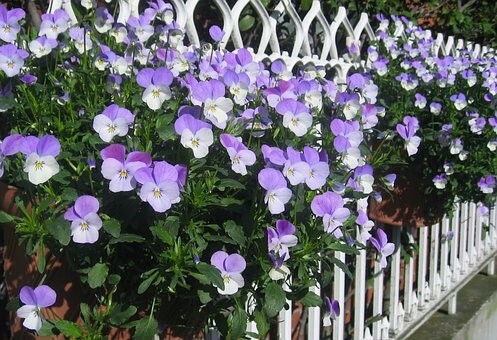 Other types of fencing benefit from hanging pots, window boxes, vertical gardens, and seasonal garden art. There are DIY opportunities for fencing installation, although experience is helpful. Most fencing will require digging and pouring concrete for posts. Professionals make quick work of installation and will likely provide better results than first timers, especially if solid steel or cast iron is the choice of material. Decorative fencing makes a huge statement in the overall look of a home’s landscape whether for the homeowners own enjoyment or for future house selling purposes. Attention to detail to both lawfulness and construction are musts before purchase. 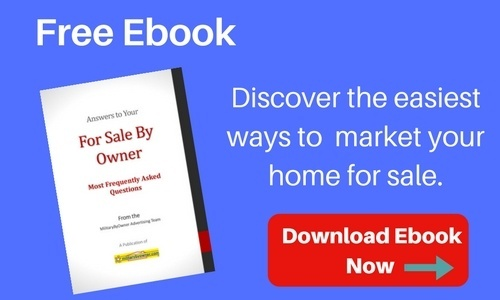 Thinking of selling your house this season? 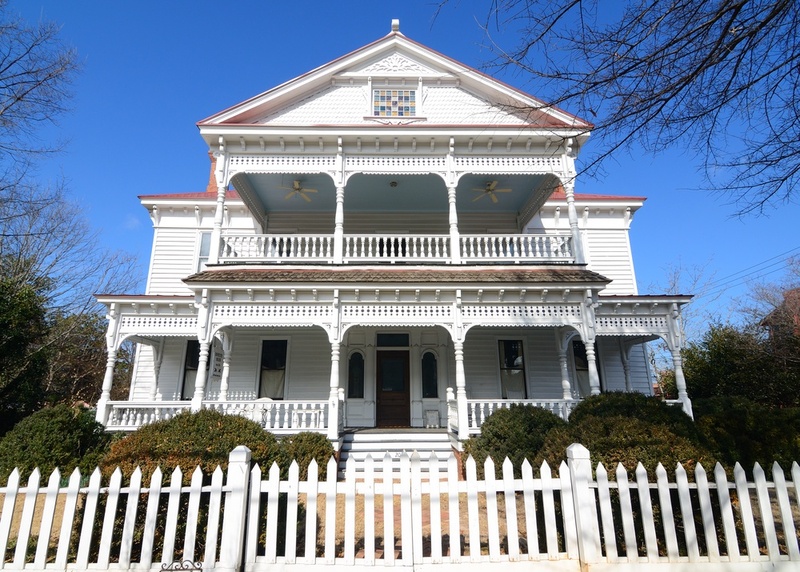 MilitaryByOwner has more information about preparing yards and property for an open house.